The true meaning of “Brotherhood”? 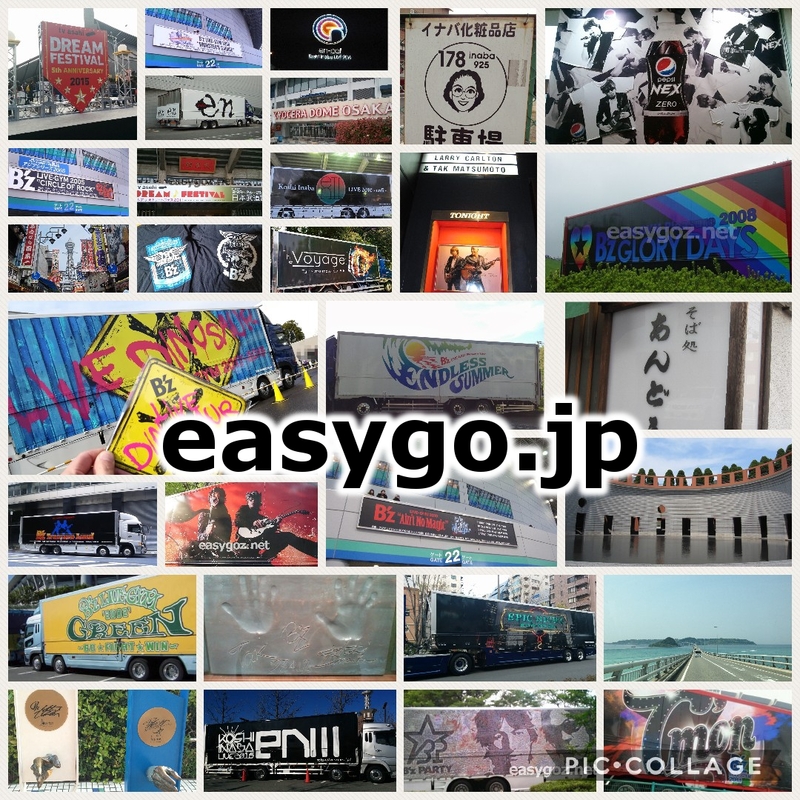 12 Easy Come, Easy Go! DVD「B’z LIVE-GYM Hidden Pleasure ～Typhoon No.20～」12/10発売決定!! 「B’z LIVE-GYM Pleasure 2008 GLORY DAYS」ライブDVD、2009/2/25発売決定!! B’z DVD & Blu-ray「B’z LIVE-GYM 2010 ”Ain’t No Magic” at TOKYO DOME」7/28発売決定!!! 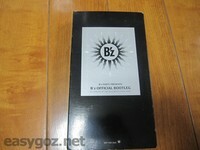 LIVE DVD & Blu-ray「B’z LIVE-GYM 2011 -C’mon-」2012/5/30発売決定!! LIVE DVD ＆ Blu-ray 「B’z LIVE-GYM Pleasure 2013 ENDLESS SUMMER -XXV BEST-」 2014年1月29日 発売決定! !